OverviewDrive on down to Sunset Dodge Chrysler Jeep Ram FIAT in Sarasota, Florida and we promise you won't regret taking a test drive in our wide range of stellar, American-made Dodge vehicles. 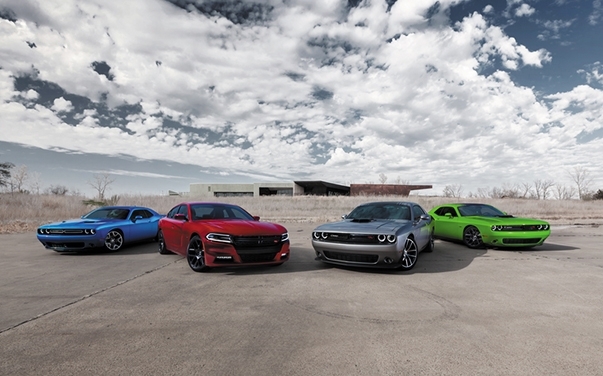 At Sunset Dodge Chrysler Jeep Ram FIAT, we're excited about our lineup of Dodge cars, minivans, and SUVs, starting with the iconic Dodge Challenger muscle car. 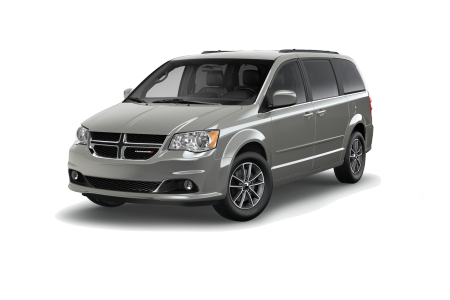 There's also the Dodge Grand Caravan for drivers in need of a more low-key vehicle that doesn't sacrifice on space or style. 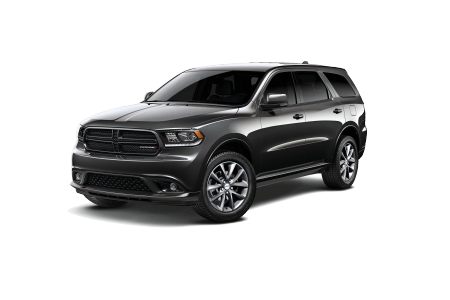 We've also got the Dodge Durango SUV, an ideal partner for coastal cruising in and out of the Sunshine State. 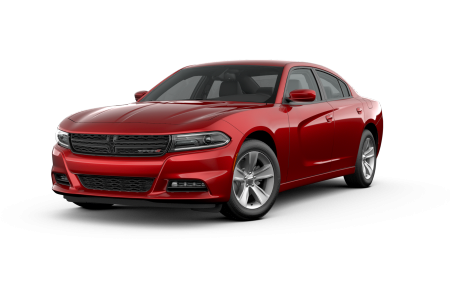 Learn more and find a Dodge vehicle that works best for you today at Sunset Dodge Chrysler Jeep Ram FIAT! Lease a new Dodge model at your local Sarasota, FL dealership. 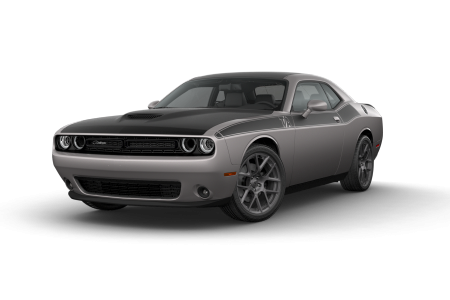 When you come to our Sarasota, FL Dodge dealership, our number one goal is to get you into your dream car at a dream price. That means working with you to determine what kind of vehicle matches your lifestyle best. We'll work with your wallet too, helping find a Dodge option that sticks to your budget and keeps you smiling long after you've left the lot. 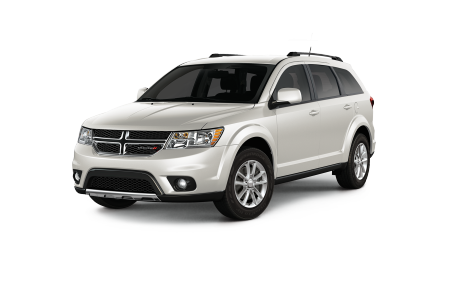 We offer competitive Dodge lease options, auto loans, and even Dodge specials and incentives. Whenever you're ready, find a time to schedule a test drive with the sales team at Sunset Dodge Chrysler Jeep Ram FIAT today! For all things automotive maintenance and repair, look to the service center at Sunset Dodge Chrysler Jeep Ram FIAT in Sarasota, FL. From the most routine issues to repair jobs that are completely unexpected, our Dodge certified service team will get you in, out and back on the road in no time. Visit our auto service center in Sarasota, FL today to schedule your next Dodge service appointment.